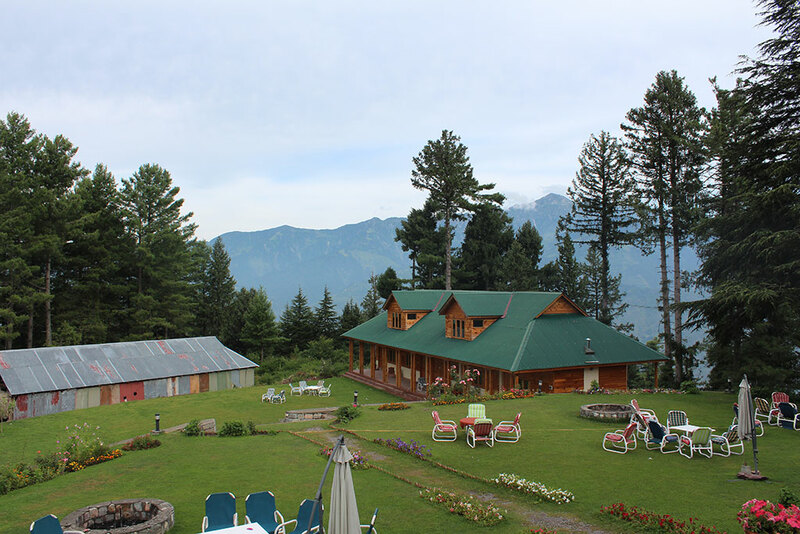 The Arcadian Sprucewoods Himalayan Resort is located over the stunning Kaghan Valley at 2500 meters height. 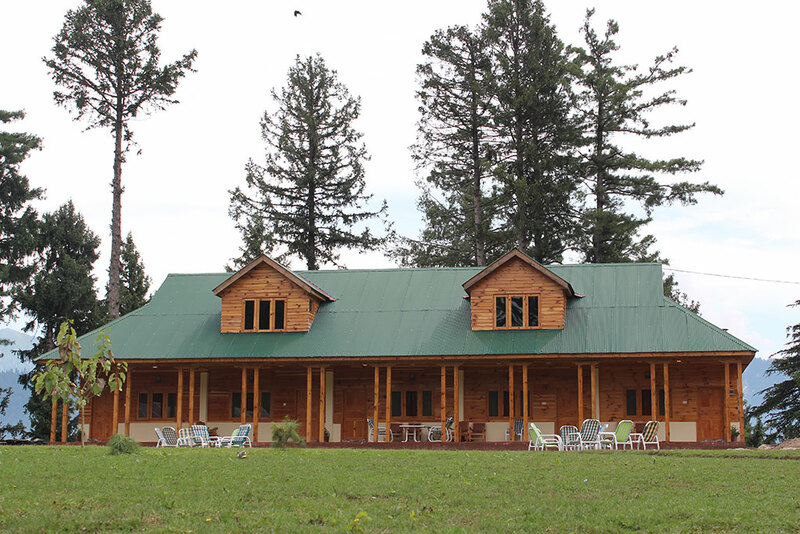 The resort is surrounded by thick spruce and pine forest. You can wake up to breathtaking views of the peaks of Malika Parbat and Makkra and the mountaintop meadows of Siri and Pai. Weather is usually cold during summers. 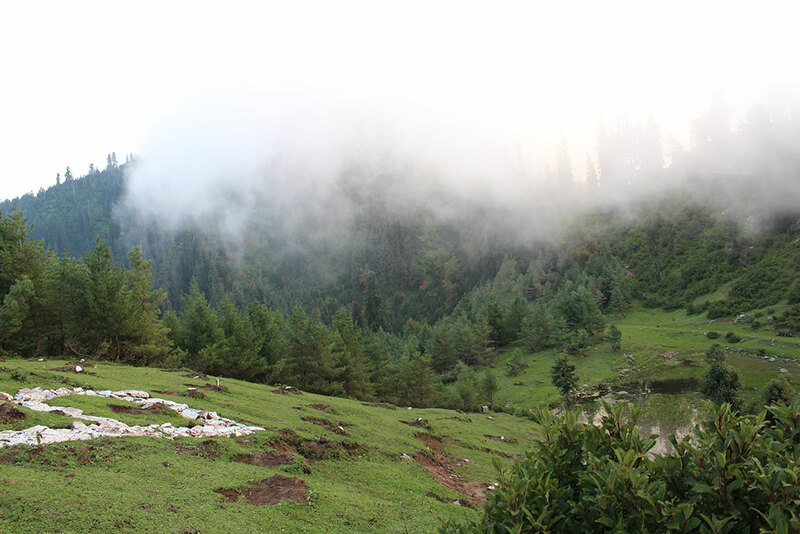 It is a good alternative for people looking to tack on a weekend getaway to an adventure trip to the Naran Khagan area. I went to Arcadian Sprucewoods Resort this year in Summers with my family. 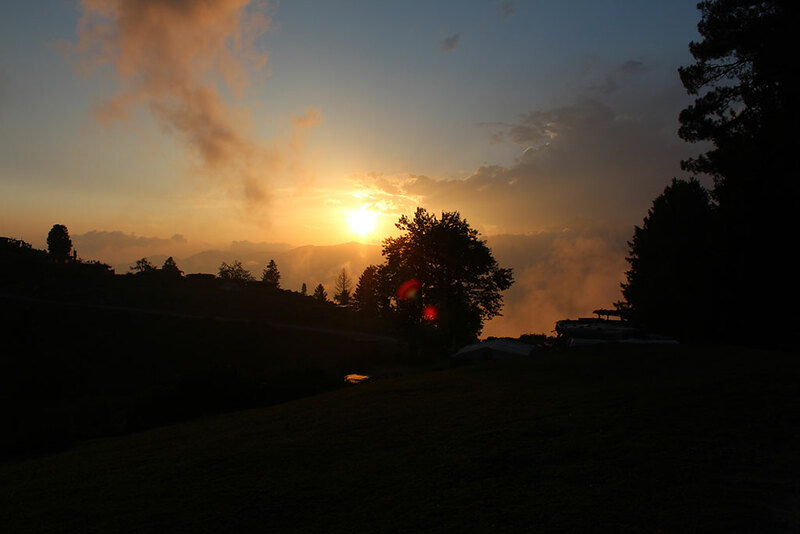 I planned for Shogran trip a day before. 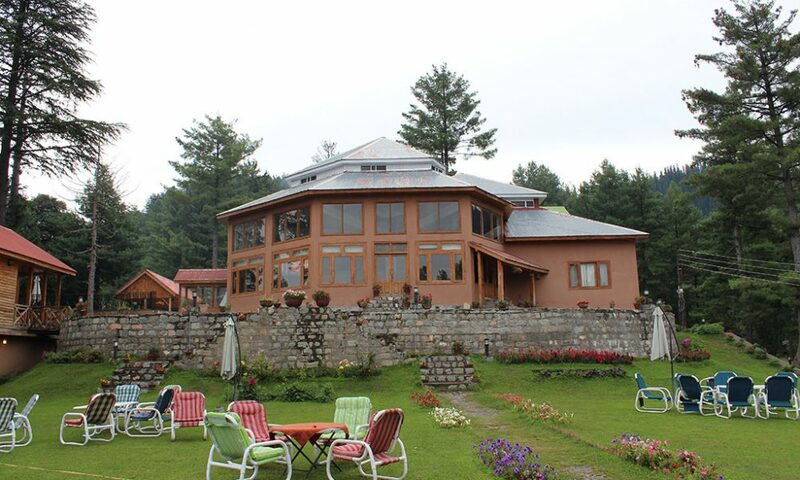 I googled for best hotel in Shogran and fell in love with pictures of Arcadian Sprucewoods Resort. I took my personal car for this trip as I confirmed with the resort management that road to the resort is safe and doesn’t require a 4X4 vehicle. 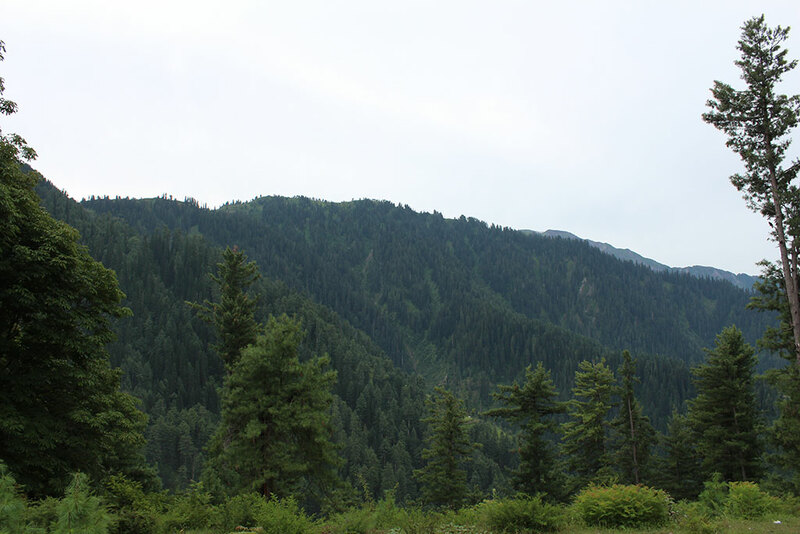 It was around five hours’ drive from Islamabad. 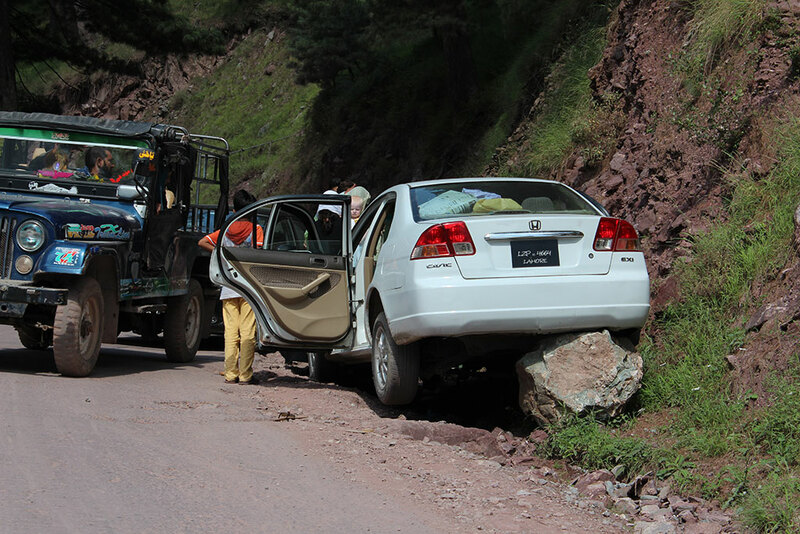 The Road to Khagan to Shogran and up to Arcadian Resort was very dangerous. Honestly, there was not even a proper road to the resort just a dusty, rocky path. On the way, I saw many people stuck due to high steep or overheating of their vehicle on their way to Arcadian Resort. You can choose between hiking up to Siri and Pai, climbing Makkra, taking a Jeep Safari up the valley, mountain biking, or simply relaxing with a good book in the privacy of beautiful gardens. 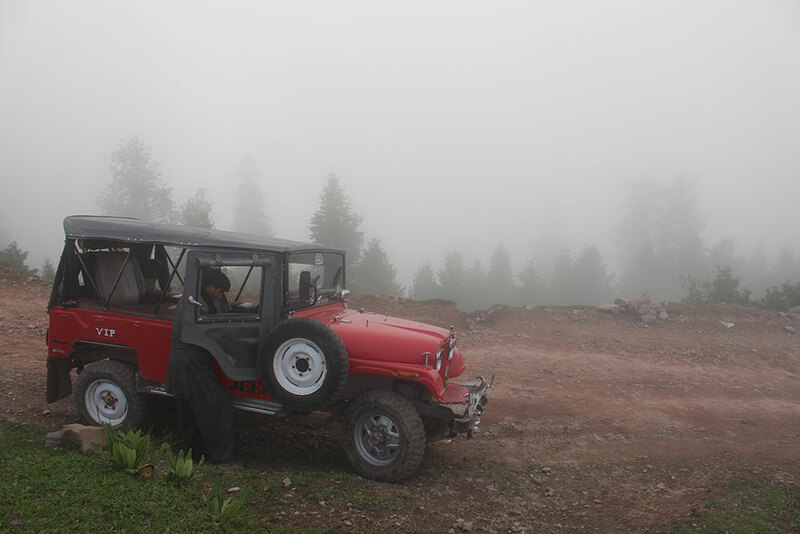 In the evening I took a jeep to the mountain top of Siri. It was a breathtaking view from Siri stop. 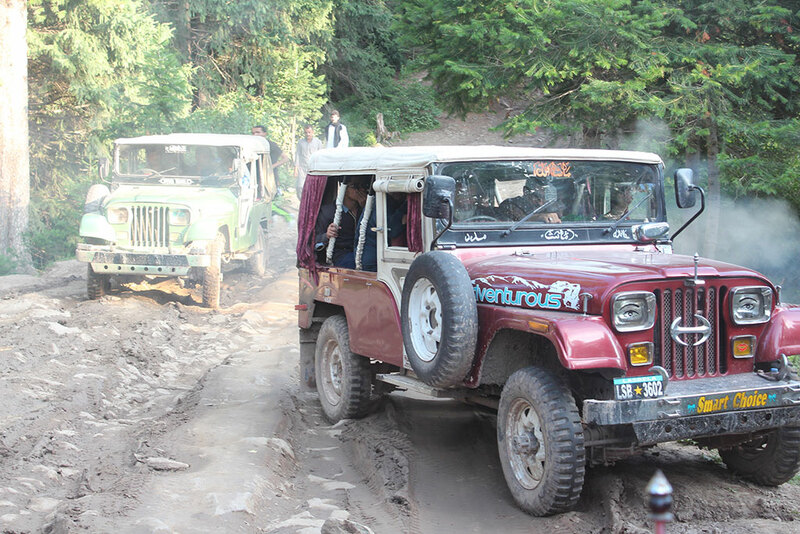 It is highly recommended activity if you are visiting Shogran. The rooms were very spacious and clean. They had a standard to luxury rooms. Moreover, they also had small cottages for families or group of people. Unfortunately, due to high season, all deluxe and luxury rooms were occupied during my visit. I had no choice but to take their standard room. My room had a terrible view but it was big enough to accommodate my family. The hotel staff was very friendly and cooperative. The Resort has a restaurant with a name Silver Ibex. Half of their menu was unavailable when we inquired. We ordered fried and grilled fish. They took an hour and it was served horribly. Even the fish was not fresh. It felt like eating bread crumbs with rubber. There were only little traces of fish present. Next morning we had to leave early at 8:00 AM. When I went to the restaurant it was empty. Upon enquiring, I got to know that the Chef was sleeping. He took half an hour to arrive and then 30 more minutes to cook breakfast. To conclude, the overall trip was awesome. It is an amazing place to relax and to have sometime close to nature. However, the food is something you need to worry about if you are visiting Arcadian Sprucewoods. It can ruin your perfect holiday trip. I highly recommend taking raw chicken or meat for a barbecue which can be prepared by you in resort’s garden. Don’t be demotivated by food. It a must visit Resort. Ashar Jamil is a digital marketing consultant, blogger and founder of ViewStorm, KatchUp, Digitally Up, Zest, and Shine My Ride.